Our convenient online file transfer system allows you to easily send print-ready files from your computer in a matter of minutes. Just fill out the form below, attach your file(s) using the "browse" button, and click the Send File button. Once we receive it, we'll send you a confirmation e-mail. Minuteman Press REQUIRES that all print-ready files to be in the Adobe PDF format. Adobe PDF is the industry standard pre-press file format because it embeds the fonts and images and maintains the layout. Using Adobe PDF maximizes the probability that the final product will match your design. PLEASE NOTE: A SETUP FEE may be applied to the job if the customer provided files are not Adobe PDF files. 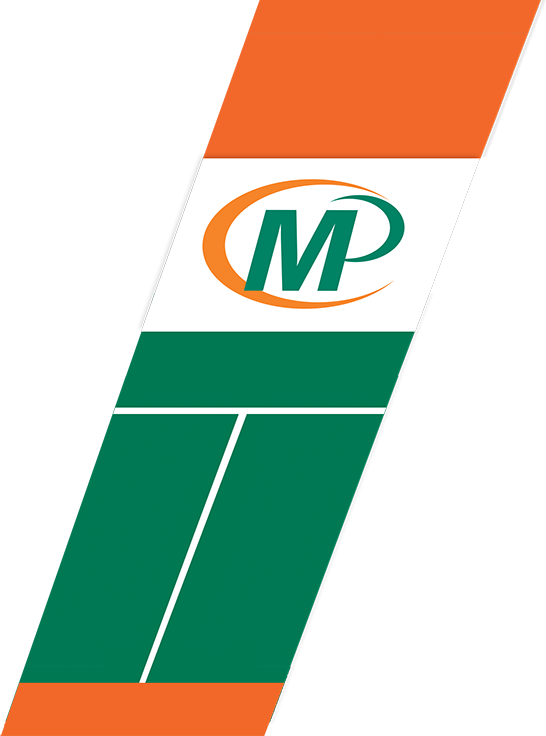 If you have any questions or concerns please email us at customersupport@mmpcrofton.com or call us at 410-451-0218. Click on one of the "Browse" buttons below to select a file on your computer. One file per button. After you've selected the file(s), click the "Send File" to transfer your file to us. Please use WinZip or DropStuff to compress the file before you send it. If you do not have compression software installed, visit the Software Downloads area in Resources & Support for additional information.